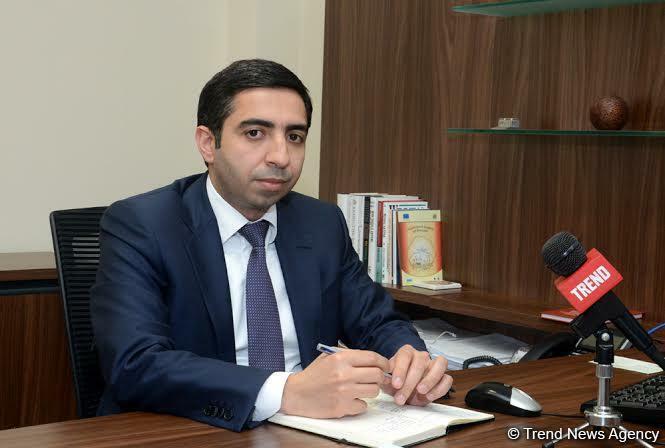 A package of services is being renewed in Azerbaijan as part of the work being carried out to apply the mandatory health insurance system, chairman of the State Agency on Mandatory Health Insurance under the Azerbaijani Cabinet of Ministers, Zaur Aliyev, told Trend. Aliyev said that the basic package within the pilot project should be improved. “A new version of the package of services will be ready for approval within a few months,” he said. Aliyev stressed that the cost of the package of services should be reconsidered. "The main issue is to organize the preparatory work in hospitals,” he said. “This work is related to information technologies because it must be fully automated to completely use the mandatory health insurance system. In this case, we can receive information from clinics in a timely manner and we can pay the hospitals. I think that the creation of software in hospitals and integration into our system is one of the priority issues." Aliyev also stressed that presently, the hospitals of the pilot districts are working with such software. "The hospitals are fully automated in the pilot areas,” he said. “The entire registration system is conducted through the program electronically. The agency plans to use this approach in all hospitals." Aliyev added that another issue within the preparatory work is the organization of cooperation and integration with the corresponding structures. "The agency has begun to hold negotiations with the Ministry of Taxes in connection with payments and will closely cooperate with this structure,” he said. “At the same time, training is expected to be held. We will have many meetings with the head physicians and doctors." "This year, all the preparatory work must complete for the hospitals to pass to the mandatory health insurance system to be applied everywhere from 2020," Aliyev said. A pilot project on mandatory health insurance system has been implemented in the country since the end of 2016. Presently, it covers Mingachevir city, as well as the Yevlakh and Agdash regions of the country. The State Agency on Mandatory Health Insurance launched its activity in Azerbaijan in February 2016.